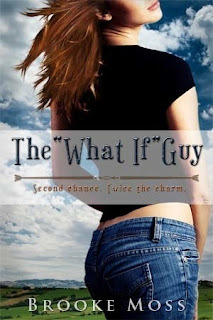 What would you do if your "what-if" guy showed up at the lowest point in your life? Autumn Cole clocked hers with an encyclopedia. After losing her job at a swanky Seattle art gallery and finding out that her father has been hospitalized, single mother Autumn Cole reluctantly returns to her tiny hometown of Fairfield, Washington, to put the pieces of her life back together. Her disgruntled twelve-year-old son isn't thrilled about going from hip to hick, but Autumn's got it worse. She resumes her role as daughter of the town drunk, promptly facing a crisis with her father that's been decades in the making. 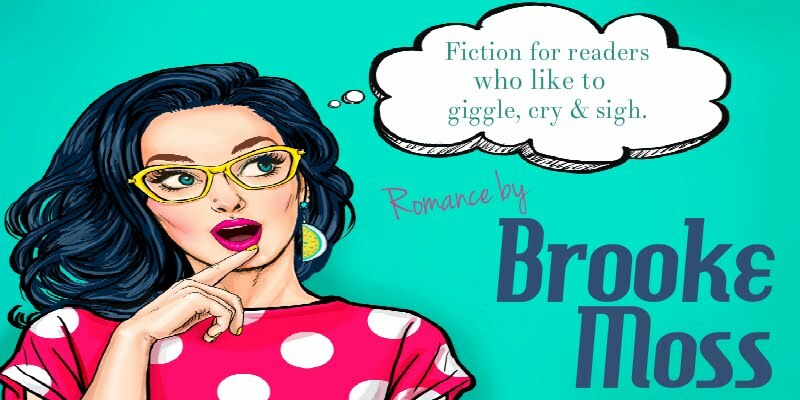 Running into Henry Tobler, and nearly breaking his nose, is al,pst more than she can handle, but can rediscovering love and herself with her "what-if" guy teach Autumn to forgive before it's too late? The What if Guy is an adult contemporary romance with a 3 out of 5 heat level, suitable for a PG13 rating. Grab your copy on Amazon HERE! Grab your copy on Barnes & Noble HERE! Grab you Kobo copy HERE!